Slovakia could find itself in a very tricky situation even before its EU presidency starts. The central European country of 5.4 million people will take the helm of the EU Council for the first time from 1 July and could be forced to oversee the fallout from the biggest shock the EU has faced if Britain decides to leave the bloc on a referendum just a week earlier. In a sign of how significant the event will be, Slovakia is holding back its presidency agenda. 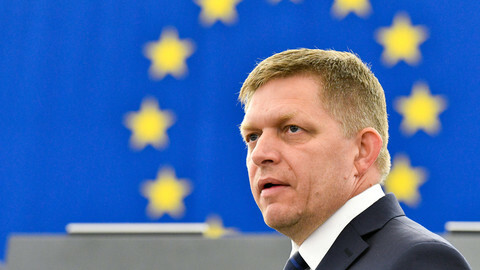 While programmes are usually published a month in advance, the Slovak government is expected to endorse theirs on 30 June, a week after the UK vote. 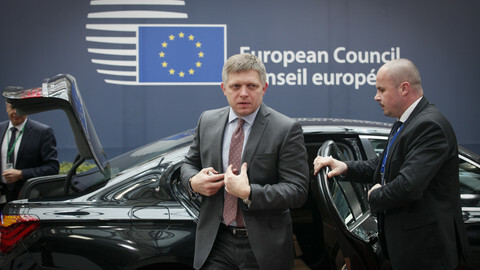 “Man makes plans, but God changes them,” prime minister Robert Fico quipped earlier this month on a visit to Brussels. 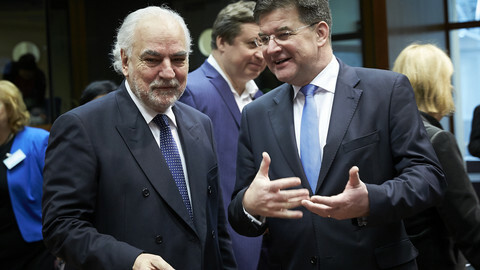 His foreign minister, Miroslav Lajcak, warned recently in Brussels that the UK referendum “truly has the potential to change the entire European project”. But he said his government hoped it would not be "consumed by crisis management only". Slovak officials are reluctant to say anything on the possibility of Brexit before they take over the presidency from the Dutch. But they admit the result of the referendum will have a major impact. “Whatever the outcome of the UK referendum, it is clear that Slovakia will have to deal with the consequences... since we hold the EU presidency when the EU will start to re-define relationship between the EU and Britain in line with the decision of the British voters,” Lajcak's spokesman Peter Stano told EUobserver. If Britons decide to stay in, the Slovak presidency will oversee the process to amend EU legislation to implement the deal reached by British prime minister David Cameron with fellow leaders in February. In case the Leave camp wins, the EU will have to improvise more, and it means much more work for the presidency. “Slovakia has made contingency plans. 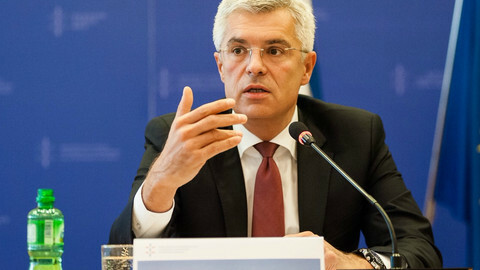 A lot will depend on the initial reactions from London, and on the outcome of the EU summit following the vote,” Vladimir Bilcik, head of EU programme at the Slovak Foreign Policy Association in Bratislava told this website. EU leaders will meet in Brussels on 28 and 29 June. “We don’t have a template for an exit, on how Article 50 should be used,” he added, referring to the part of the Lisbon treaty outlining the rules on leaving the bloc. Article 50 needs to be triggered by Britain if it decides to leave, after which the council would give a negotiating mandate to the EU commission to hammer out an exit deal with the UK within two years. The council, with unanimous decision, can extend the negotiating period. Official EU communication on Brexit will be dealt with at a political level, mainly at the EU summit, taking into account British government and financial market responses after the vote. The main priority will be damage control, Bilcik noted. 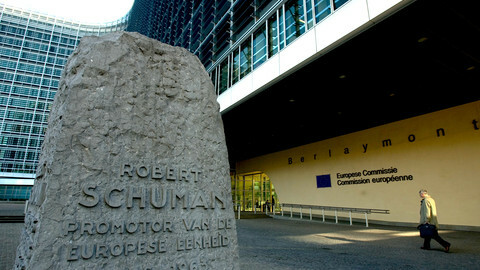 After that the “presidency is unlikely to play an important role in the talks with Britain”, and would concentrate on the day-to-day business of the EU, Bilcik reckoned. He said that some dossiers that Slovakia would take over from the Dutch presidency might have to be shelved. 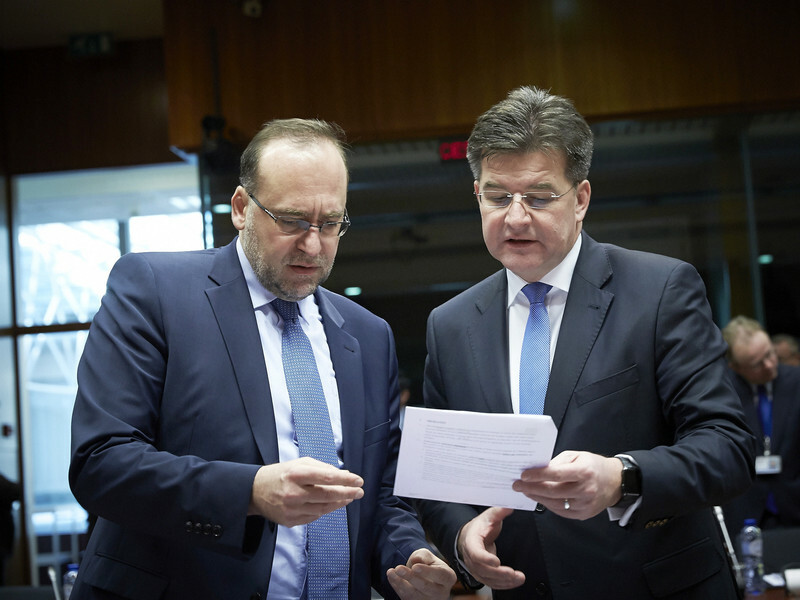 Bilcik added that uncertainty, for instance on the revision of the multiannual EU budget, where the British contribution would have to be recalculated, would make technical work difficult for the presidency. EU diplomats insist however that Brexit issues will not overwhelm the presidency. They also underline that major issues like the EU budget review and tackling the migration crisis simply are too important to be sidelined. “One country cannot bring the EU to a complete halt,” said a source, adding that there is no plan B for a Brexit scenario. “The plan B is to have no plan B," said the source. It is only fitting that the Slovak presidency says it wants to fight fragmentation in the EU. “They know this could decide their presidency,” Milan Nic, director of the Bratislava-based GLOBSEC Policy Institute said at an event recently organised by European Policy Center (EPC) in Brussels. He added that that if Britain decided to leave it could be a “one issue” presidency. The eurozone country has been a vocal opponent of the distribution of migrants across the EU. Nic hopes the “negative perception” of eastern countries from the Visegrad Group, including Slovakia, which oppose the mandatory relocation of refugees, will not affect the presidency. “If Brexit happens, they need help,” he said. The deal brokered by prime minister Cameron and the other 27 EU member states is the way forward, even if the Brits leave the EU.